AT&T customers aren’t missing out when it comes to the latest Blackberry’s. 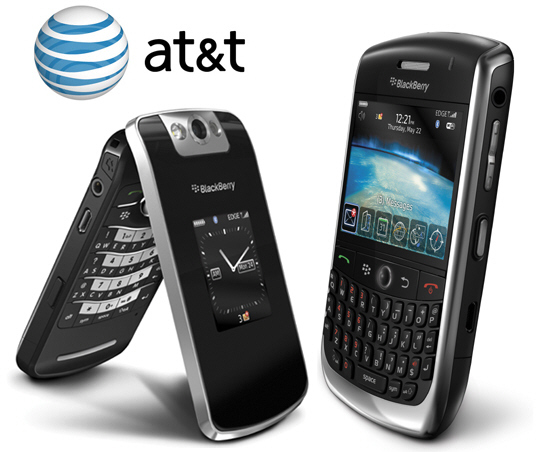 Following the BlackBerry Bold will be the Blackberry Curve 8900 which is predicted to drop before the end of the month. The SKU has already started appearing in AT&T systems. 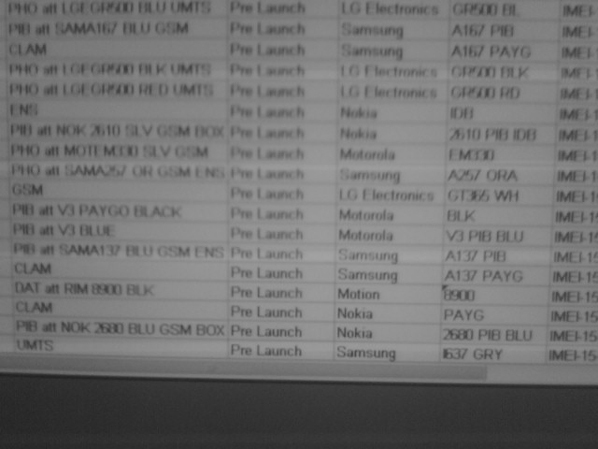 The Pearl Flip 8120 will have GPS but will lack WiFi and should hit AT&T by March. As of now, no word on pricing for both devices. It’s the fourth from the bottom.